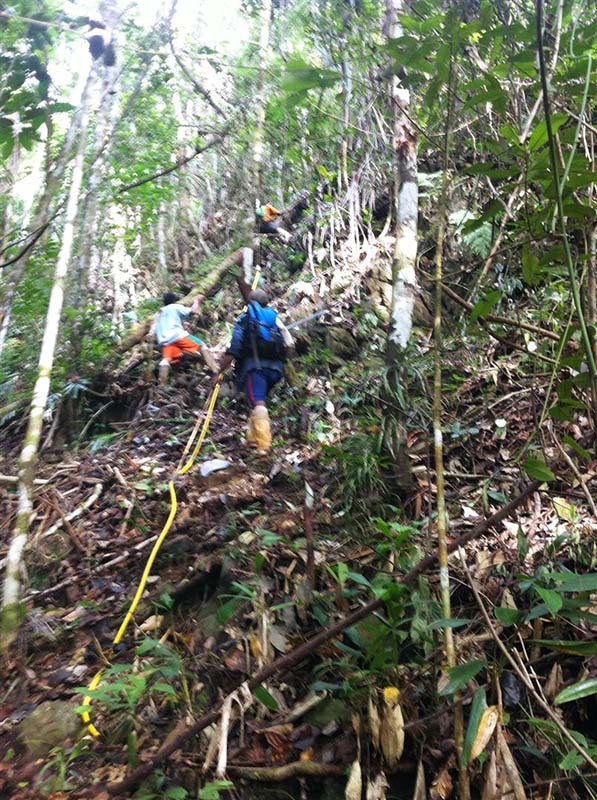 Core Geophysics of Perth has commenced a large nickel laterite exploration survey in Papua New Guinea. The site, which had been surveyed by Groundradar using consumer-grade Mala RTA instrumentation in 2007, is extremely remote and rugged. Frequent steep slopes, ravines and river crossings are encountered each day. UltraGPR performed flawlessly, being able to map the depth to rocky saprolite and bedrock throughout the project. Two iron ore prospects and a nickel laterite project were visited in Madagascar by Groundradar. One iron ore deposit was a banded iron formation, whilst the second was primarily a detrital deposit. Groundradar also commenced a multi-year contract with Sherrtt for nickel laterite exploration and weathering sequence mapping at their Ambatovy project in northern Madagascar. As part of the visit, a local Madagascan company was trained on the use of UltraGPR.